Actresses who weren't exactly high up in the popularity charts this year. The year 2014 was not without its own share of ups and downs. After the list of worst actors, here's a look at their female counterparts who failed to impress with their respective onscreen turns in 2014. Here's presenting the readers' pick of the lot. After her praiseworthy turn in Vikas Bahl's Queen as the free-spirited Vijaylakshmi, Lisa Haydon's turn in Abhishek Sharma's remake of Basu Chatterjee's Shaukeen was a bit of a damp squib. 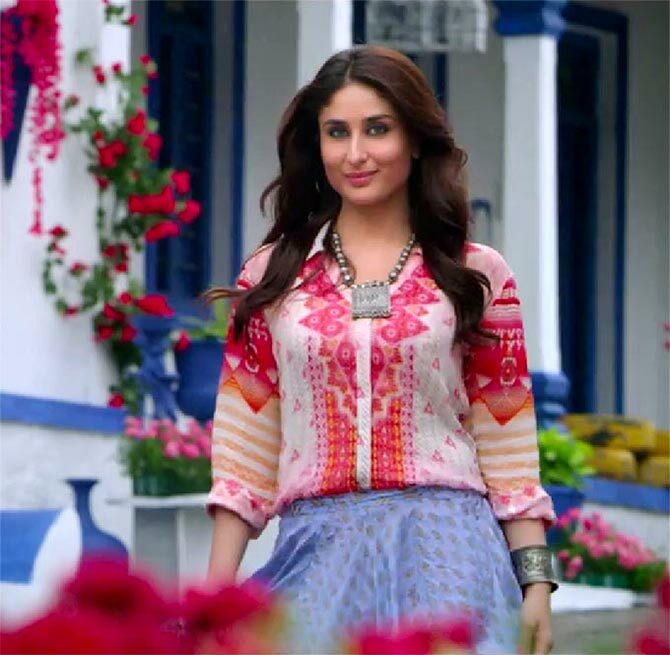 Marred by an underwritten part, she was overshadowed by producer and guest star Akshay Kumar in the film. Starring in yet another assembly line star vehicle, Kareena Kapoor played the quintessential leading lady in Rohit Shetty's Ajay Devgn starrer actioner Singham Returns. Needless to say, Kareena's performance was lost amidst larger-than-life machismo and sounds of cars being blown up. Priyanka Chopra's other cousin Mannara clearly lacks the screen presence of her more famous relatives. Her debut turn in the thriller Zid was lacklustre to say the least. 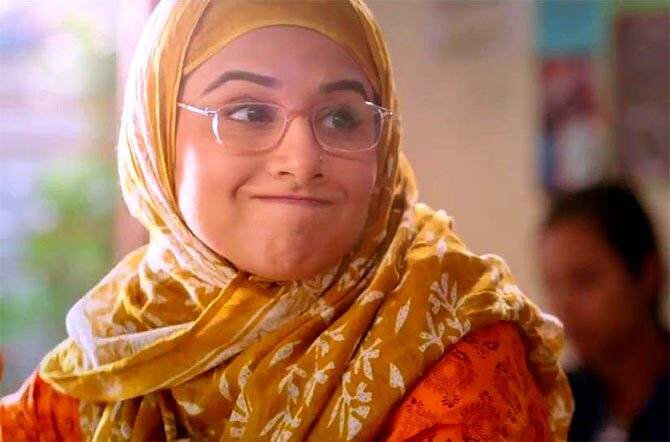 After garnering unprecedented acclaim as the leading lady of a string of author-backed films, Vidya Balan disappointed fans with mediocre performances in Shaadi Ke Side Effects and Bobby Jasoos. Bewakoofiyan, a confused romantic comedy at best, created a lot of buzz for its leading lady's swim suit moment. Directed by Nupur Asthana, the film was as unremarkable as Sonam's performance. With one horror movie lined up after another, Bipasha Basu appears increasingly jaded as the hapless protagonist trapped in similar stories, situations, haunted by assembly-line ghosts. It wasn't surprising then, that her last horror outing Creature 3D sank without a trace. Another prop in another star vehicle, Tammannaah Bhatia's performance in Akshya Kumar starrer Entertainment was nothing great to write home about. Maybe we'll see better stuff from her next year? This bikini moment aside, there wasn't much going on in the tragically punny Joe B Carvalho to begin with. Soha too failed to stand out in this below average fare. Daisy Shah was, by far, as unremarkable a debutant as they come. The fact that her launch vehicle was a Salman starrer left little scope for her to showcase her acting skills. 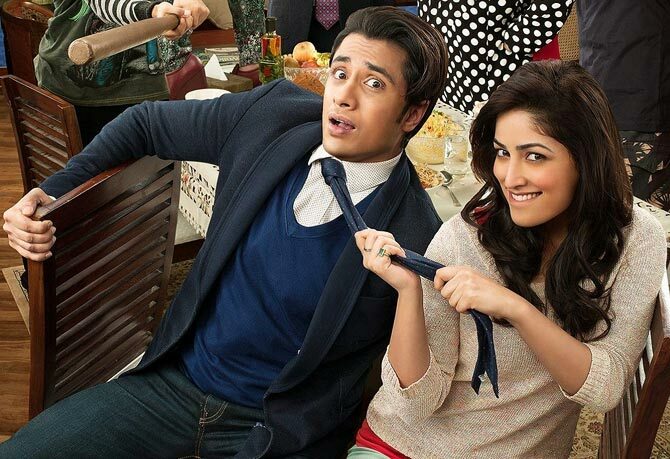 Her debut turn in Vicky Donor may have been appreciated, but Yami Gautam's follow up was with a hugely disappointing Total Siyaapa that was greeted with a lukewarm response upon release.